Since 2001, The Lost Dog & Cat Rescue Foundation has saved the lives of more than 30,000 dogs and cats, most of whom were facing euthanasia at over-crowded municipal shelters. Envisioning a world free of homeless, neglected, or abused pets, Lost Dog & Cat Rescue Foundation (LDCRF) works to match great people with homeless pets by facilitating open, friendly adoptions. By removing unnecessary barriers that prevent adoption, LDCRF offers same day adoptions with two-week trial periods. LDCRF strives to make the adoption process a positive experience for all involved. 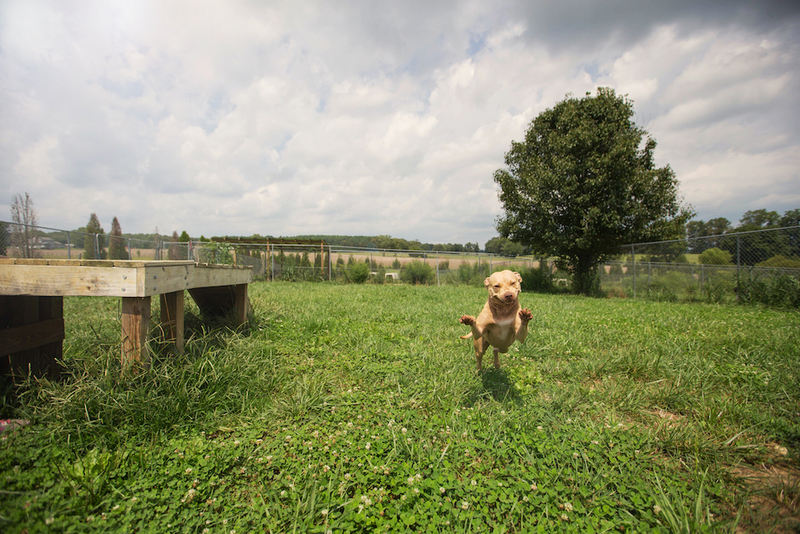 The Lost Dog & Cat Rescue Foundation was organized by Pam McAlwee and Ross Underwood, restaurant owners from Arlington, VA. Pam and Ross formalized their efforts to save homeless pets in their community by purchasing 63 acres Sumerduck, VA and building The Lost Dog Ranch. 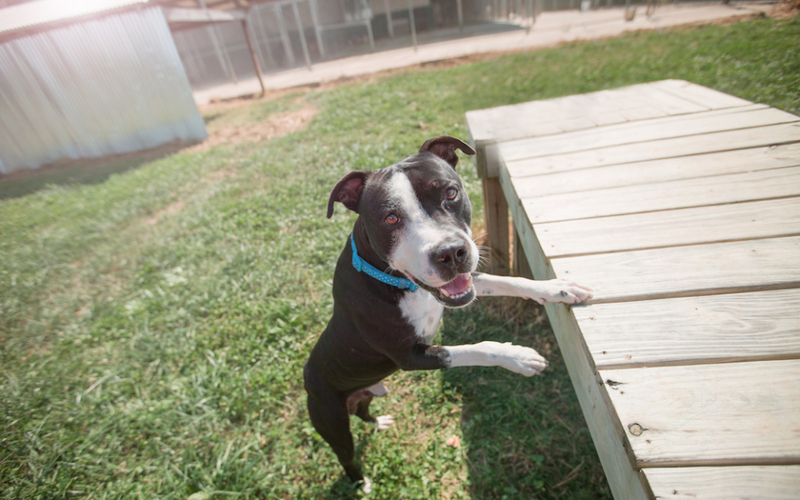 This kennel facility for homeless pets offers ample outdoor space for dogs and a cage-free “cat cabin” for rescued cats. A small paid staff provides direct care to animals at the Lost Dog Ranch, but LDCRF is mostly run by a team of dedicated volunteers. 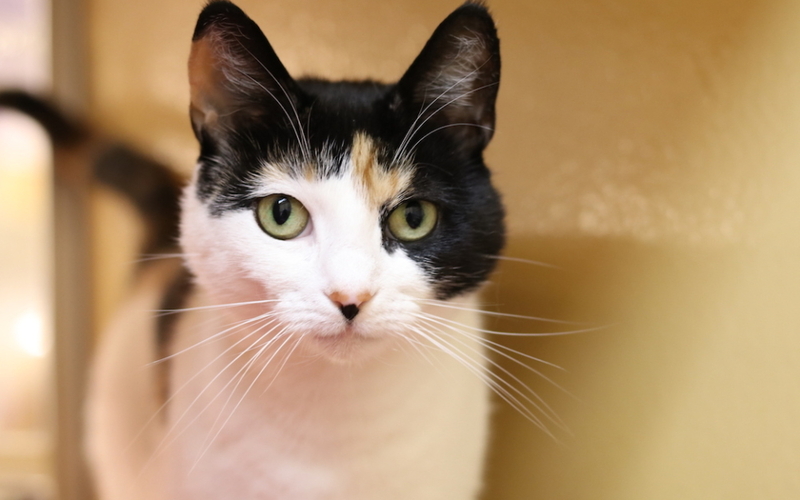 Volunteer foster homes care for many animals while some cats are housed at Petsmart Cat Adoption Centers. LDCRF fully vaccinates and spays/neuters every pet prior to placing them in the hands of an adoptive family. In addition, LDCRF makes a lifetime commitment their rescues by accepting animals back into their care should the need arise. Each weekend, LDCRF hosts adoption events at area PetSmart and PetCo stores. To ensure a successful adoption for everyone involved, volunteers interview and educate prospective adoptive families on the importance of proper veterinary care, nutrition, exercise, and obedience training. LDCRF also educates the general public on the plight of homeless animals, the benefits of adoption, and the importance of spaying/neutering. The Lost Dog & Cat Rescue is always looking for some great volunteers - kids and teens are encouraged to apply! There are some unique volunteer opportunities, including photography, grant writing, transportation, and social media assistance. Each month, the 4Knines blog spotlights a fabulous animal advocacy group and makes a monetary donation to support their efforts. 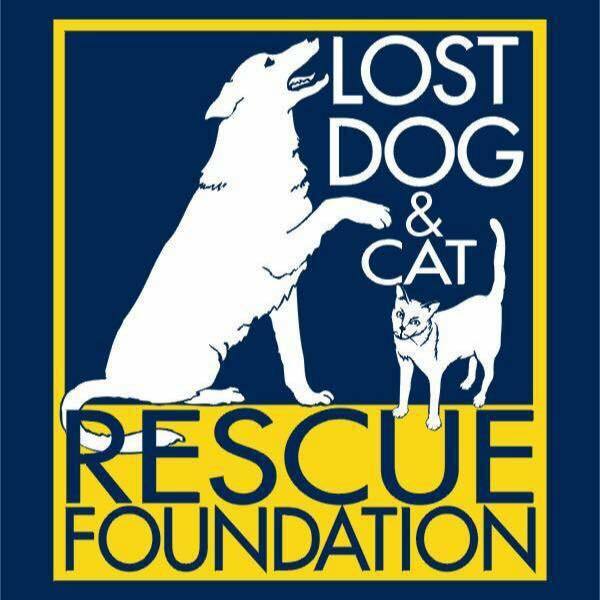 We are proud to showcase the efforts of The Lost Dog & Cat Rescue. We hope you will take some time to learn more about this organization by visiting their website and Facebook pages.